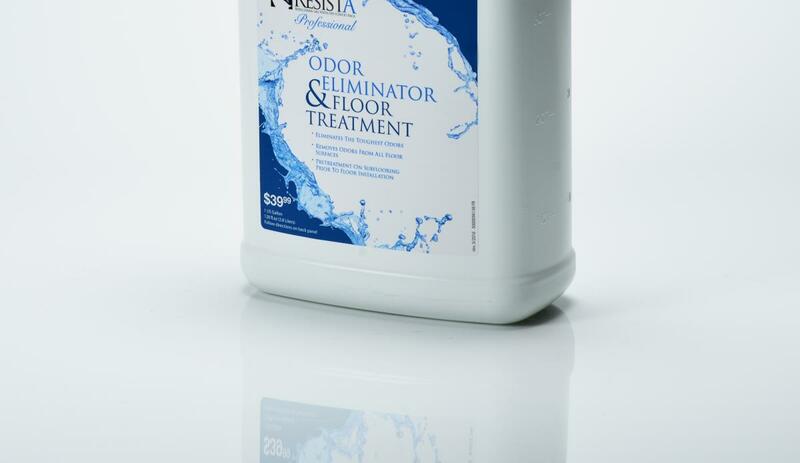 This product has been designed to eliminate odors on subfloors prior to new floor installation. Outstanding for treatment of floors and subfloors where flooding or pet stains have occurred. Ready to use formula. 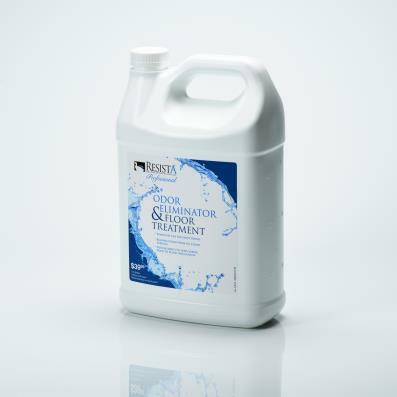 Can be used in a clean 1 gallon pump sprayer to treat larger areas.